Monday - WARM UP: Students analyzed this primary source (map #31) and its description then answered the question: Why did the Union and Confederate armies stop exchanging POWs? Then students used their outlines to complete their five paragraph essay. Attached is the DBQ partially annotated by Mrs. H. Attached is an example outline, too. Reminder ** IF you have NOT turned in your "Hero Venn Diagram" Worksheet you MUST turn it in tomorrow to earn the Library Day. Attached is the entire Hero Mania description. Tuesday - NO WARM UP. Students turned in their DBQ and then went to the library to begin researching for HERO MANIAAAA! Students have already brainstormed who they want to research - today they finalize that decision and begin writing. A 3 - 5 paragraph essay is due on Thursday, so that the tournament can begin. Wednesday - WARM UP: Students watched this video then answered the questions: 1) What is Reconstruction? 2) Why did reconstruction fail? Then students reviewed this text from iCivics and completed the activities. Students select one hero they want to see entered in to the “Most Courageous American” tournament. Students write a one-page (3 - 5 paragraphs; introduction, body, and conclusion minimum) persuasive essay justifying their selection. Do not include biographical information that is not persuasive such as birth dates or where they lived… you are trying to convince your classmates that your hero is the MOST courageous. Check out the video below for help! You DO need to include your sources at the end of your paper (Works Cited, Bibliography, Sources, etc). Cite them using MLA formatting. You cannot use Wikipedia. You can count an interview as a source. Cite articles from online databases (e.g. EBSCO, LexisNexis, ProQuest, JSTOR, ScienceDirect) and other subscription services just as you would print sources. Since these articles usually come from periodicals, be sure to consult the appropriate sections of the Works Cited: Periodicals page, which you can access via its link at the bottom of this page. In addition to this information, provide the title of the database italicized, the medium of publication, and the date of access. Note: Previous editions of the MLA Style Manual required information about the subscribing institution (name and location). This information is no longer required by MLA. Junge, Wolfgang, and Nathan Nelson. “Nature's Rotary Electromotors.” Science 29 Apr. 2005: 642-44. Science Online. Web. 5 Mar. 2009. Langhamer, Claire. “Love and Courtship in Mid-Twentieth-Century England.” Historical Journal 50.1 (2007): 173-96. ProQuest. Web. 27 May 2009. For an individual page on a Web site, list the author or alias if known, followed by the information covered above for entire Web sites. Remember to use n.p. if no publisher name is available and n.d. if no publishing date is given. "Athelete's Foot - Topic Overview." WebMD. WebMD, 25 September 2014. Web. 6 July 2015. Lundman, Susan. "How to Make Vegetarian Chili." eHow. Demand Media, n.d. Web. 6 July 2015.
Review the video below for help with Task 1 of Hero Mania!! What are some of the hardships civilians on both sides might have faced? 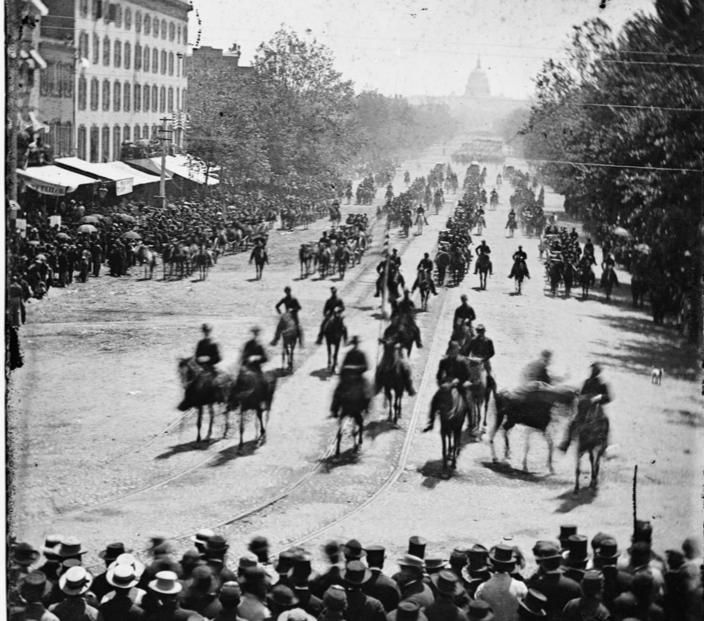 Why was the Confederate government unable to help civilians in the South? During the class activity students were introduced to a DBQ (document based question) and the concept of bucketing. Throughout their DBQ experience students will answer the essential question: Was life during the Civil War more difficult for soldiers or civilians? Think about: What is the question asking? What words are confusing? ​Then with a partner write down as many challenges you can think of that soldiers might have faced during the Civil War. You can use your notes for ideas. (Get up and place in bucket) Discuss. Then with a partner write down as many challenges you can think of that civilians might have faced during the civil war. You can use your notes for ideas. (get up and place in bucket). Discuss. 1) What was one impact of the Civil War? 2) Why do you think the first psychiatric hospital was created during the Civil War? Then students began on their Civil War DBQ. They needed to continue to annotate. Wednesday - WARM UP: Students analyzed the image and quote on this website. It is also pictured to the right. 1) Why would young boys want to enlist (join) the war? 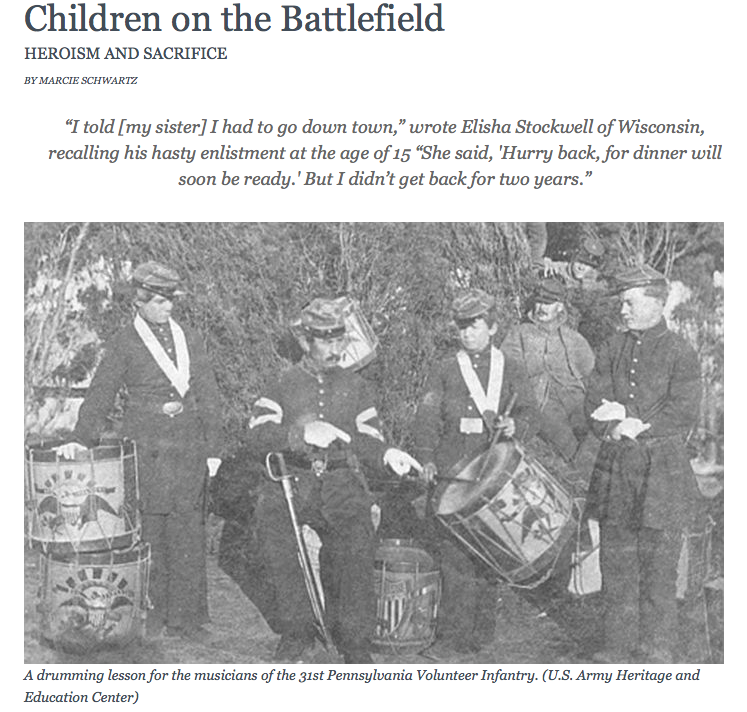 2) Why would the Union and Confederate armies let young boys enlist? For the rest of class students used their completed DBQ to outline an argument answering the question: Was life more difficult for soldiers or civilians during the Civil War? Attached is the outline format. Students MUST make a claim and support it with evidence (including quotations) from the documents. Students must also include explanations and make conclusions. Here is an example of an introduction and a body paragraph. Thursday - WARM UP: Students analyzed these images and answered the questions: 1) How is the civil war in Syria similar to the American Civil War? 2) Do you think civilians in Syria are experiencing similar challenges that Civil War civilians faced? Explain! Then students continued to work on their DBQ outlines and began writing their five paragraph essay. Remember a paragraph in social studies is between 4 - 8 sentences. Also make sure you are using evidence from the documents and explaining how it relates to your THESIS. Students are completing an end of the year project that has a similar structure to "March Madness". Students will research a courageous American (from the past or present), and they will be trying to persuade each other that their hero is the MOST courageous! This week students are brainstorming various heroes and what it means to be a hero. This initial activity is due THURSDAY, April 7th. Monday - WARM UP: Students watched the History Channel video Confederates vs. Union Soldiers and answered the following questions: 1) How were the Union and Confederate soldiers different? 2) What does the video mean by "defending home and heart" ? 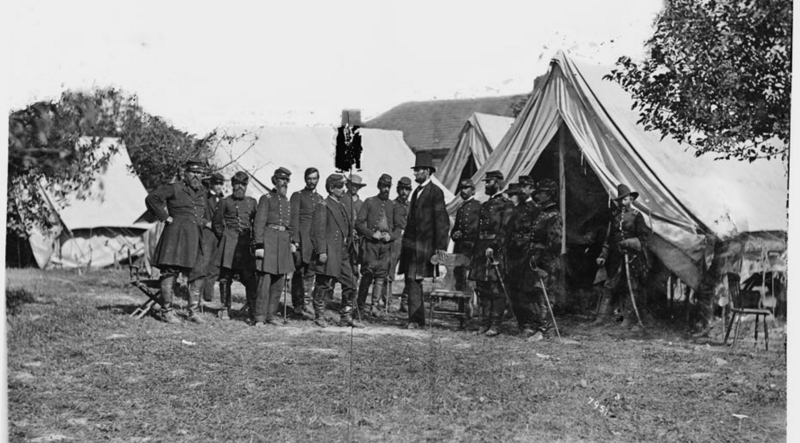 Then students read sections 1 - 4 in the chapter on the Civil War and completed sections 2, 3, and 4 (skip the Preview today) in their interactive notebook for the week. Tuesday - WARM UP: Students watched this video and answered the question "Based on what you have learned so far, what is one word you would use to describe the Civil War? Explain." Then students began their Civil War Simulation. The last ten minutes of class students wrote a historical letter from the point of view of a Confederate or Union soldier. How has the technology changed since the Revolutionary War? How did this impact the outcome of the Civil War? How did improved technology change “the nature of war”? 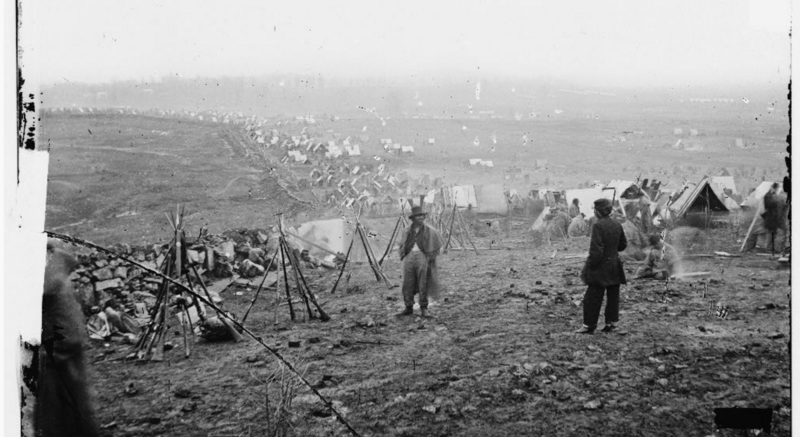 What long term impact did Civil War technology have on warfare later in history? Then students continued with the simulation, and completed Section 5 in their Interactive Notebooks (as well as the reading). 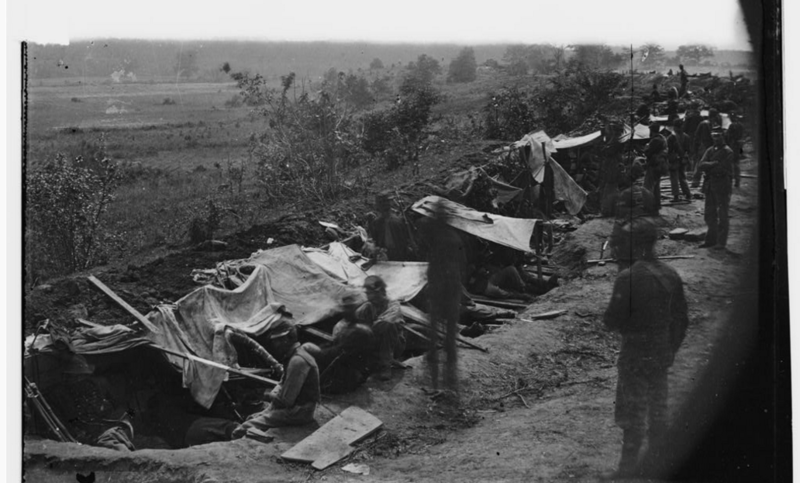 Why is Antietam considered the “bloodiest battle in American history”? Then students read Sections 4, 5, and 6 in the chapter reading and worked through their interactive notebooks. Test Corrections are DUE FRIDAY, APRIL 1ST. You must complete Test Corrections in order to sign up for a retake (before or after school) to improve your grade. Monday - No warm up. The Expansion Tests (taken before Spring Break) were returned to students. Attached is the handout that explains what questions align with what standards (content). Then students took the Civil War pretest on Socrative. Socrative was only open / live during class, so if you missed the pretest take this hard copy and turn in to Ms. Burns. Tuesday - Students discussed this question for warm up (it was not turned in): Do you think most Americans were aware they were being drawn into a war? How do you think a citizen might be able to tell if their country is going to war? What are some warning signs? Is this an important person or place? How do you know? Complete this worksheet as you examine the images. Wednesday - No warm up. Students completed the activity from Tuesday. Attached are answer keys for the classwork activity (answer key for page 1, page 2, and page 3). Next students worked on their test corrections. Test corrections are due April 1st - they are the "ticket" to actually take the retest and improve your grade. Learning is a process! WE are always growing! If you don't "know something" you don't know it... yet! Thursday - Students discussed this question for warm up (it was not turned in): Do you think that looking at old pictures can tell us things from the past? Why or why not? Then students analyzed pictures from the Civil War. Students completed this worksheet as they analyzed the Civil War images.